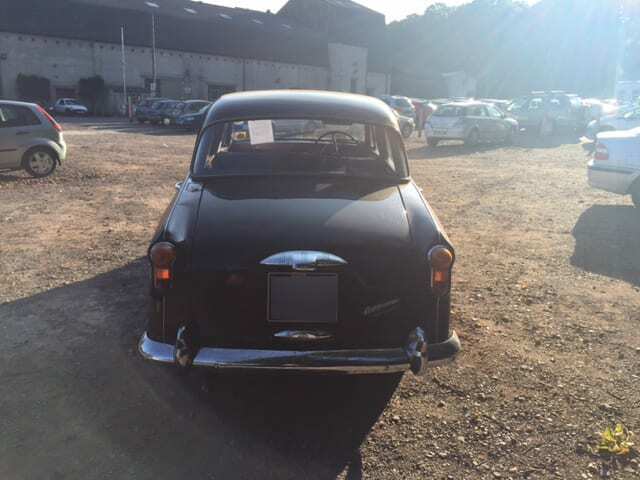 The first A105 Vanden Plas was produced to special order for the personal use of BMC’s chairman, Sir Leonard Lord. 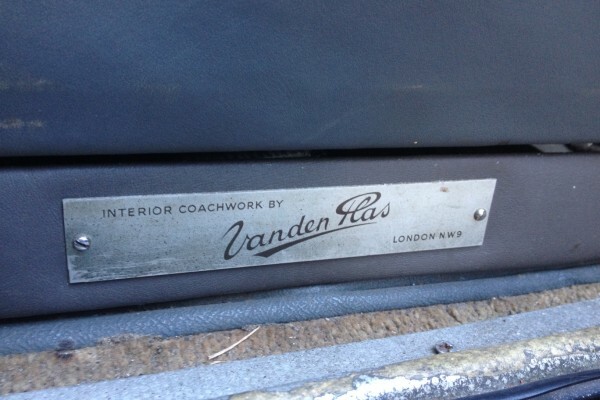 He was so delighted with the result that he then requested Vanden Plas to produce the cars in quantity. 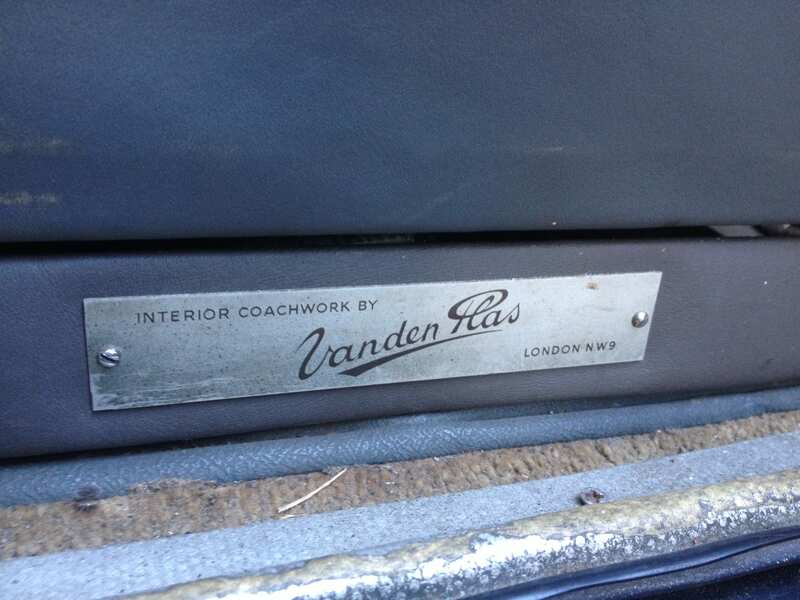 Mechanically, the A105 Vanden Plas was the same as that of the standard A105, for all the changes were in trim and furnishing. 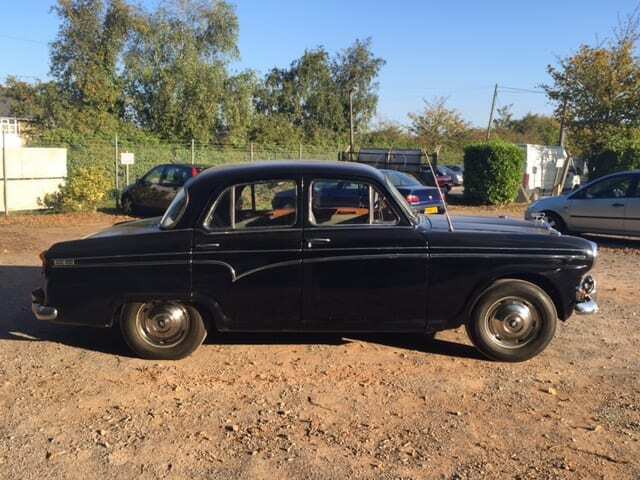 Cars were built at Longbridge, without trim and upholstery, then delivered to the Vanden Plas works at Kingsbury for completion. 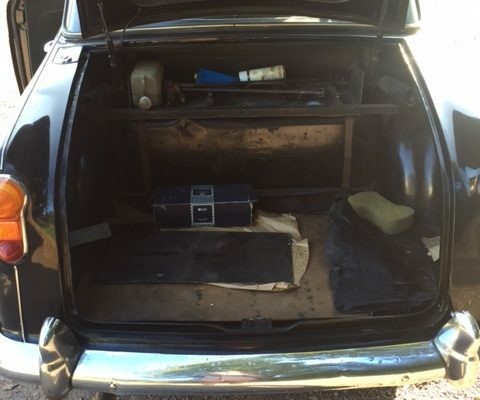 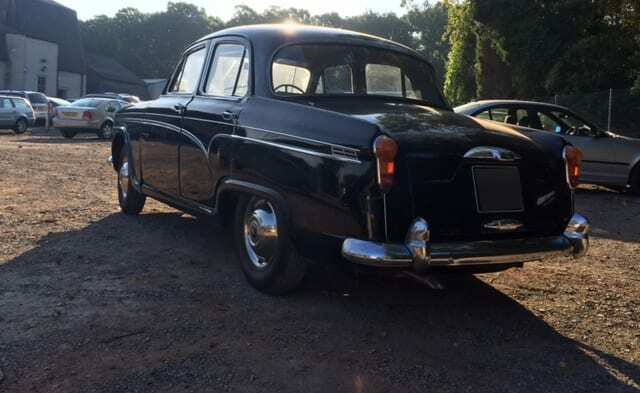 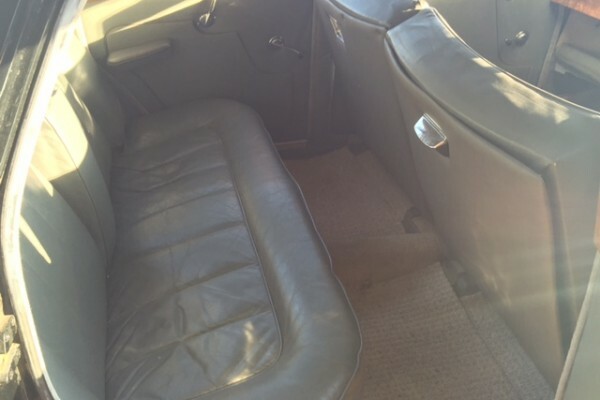 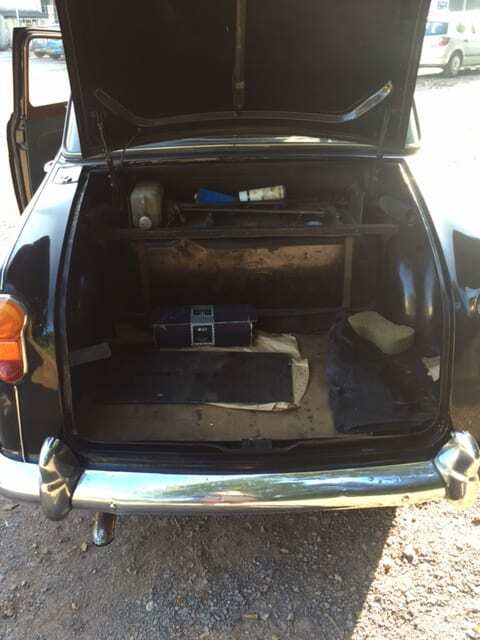 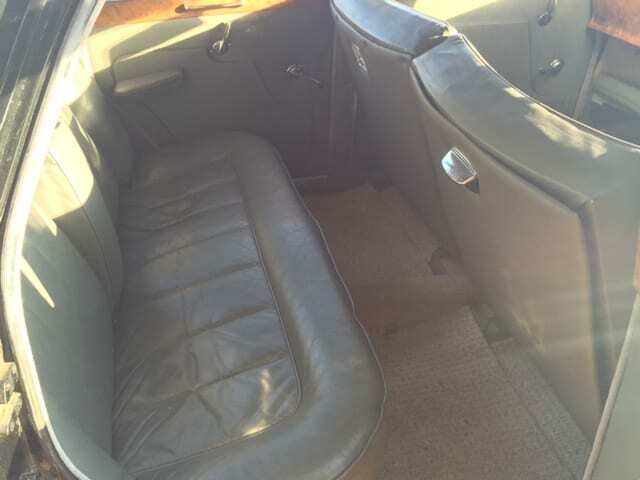 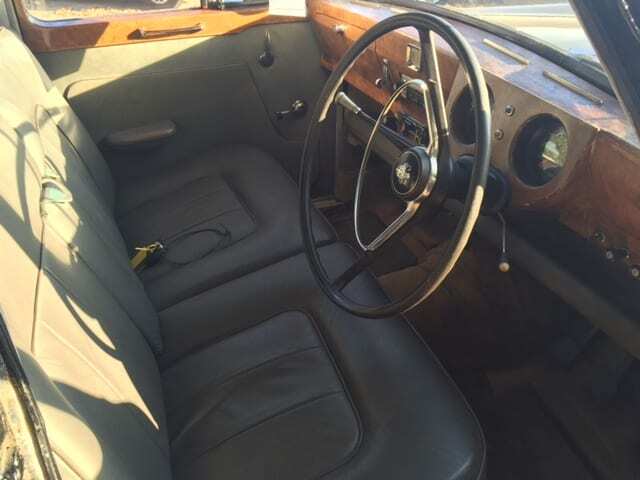 Compared with the standard product, the Vanden Plas derivative had wood (walnut) facia and door cappings, leather seat facings, thick pile carpet on the floor, and a wood cloth headlining. 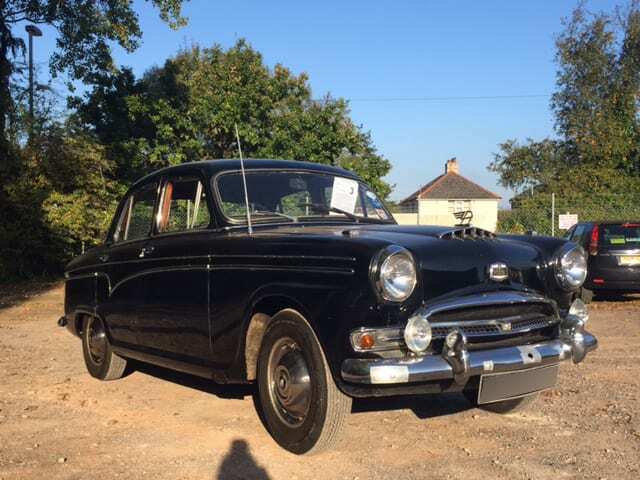 There were special exterior paint jobs, side flashes and badges, and right from the start the cars could be supplied with centre-floor or steering-column gear-change controls. 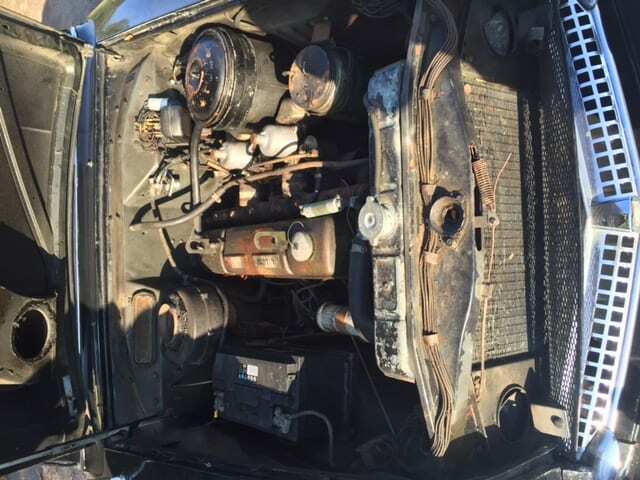 As with the ordinary A105, Borg-Warner overdrive was standard equipment. 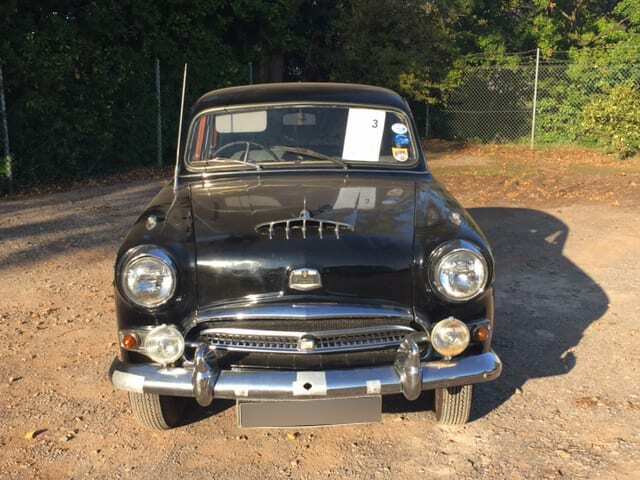 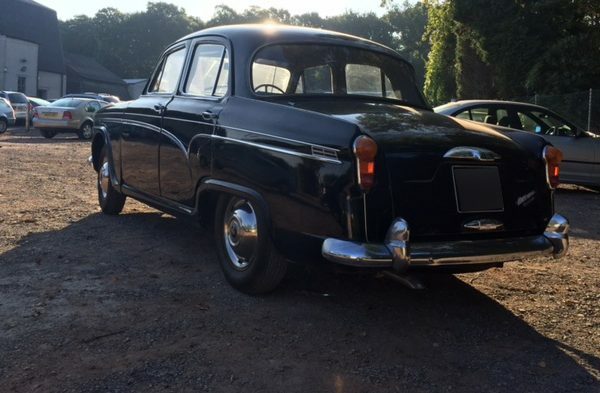 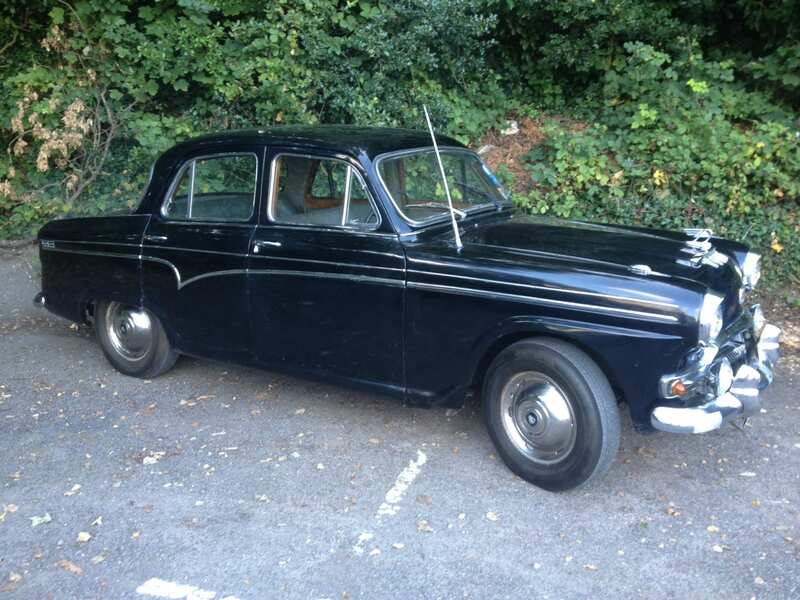 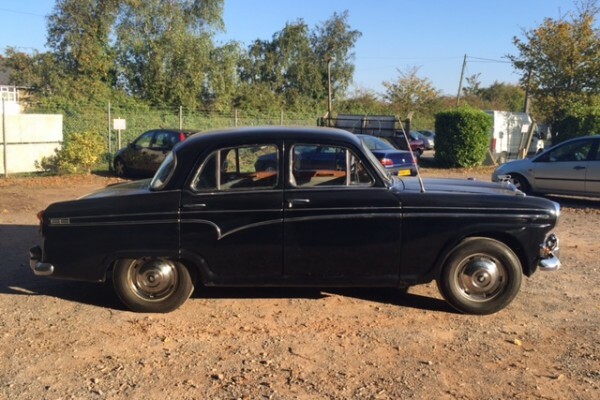 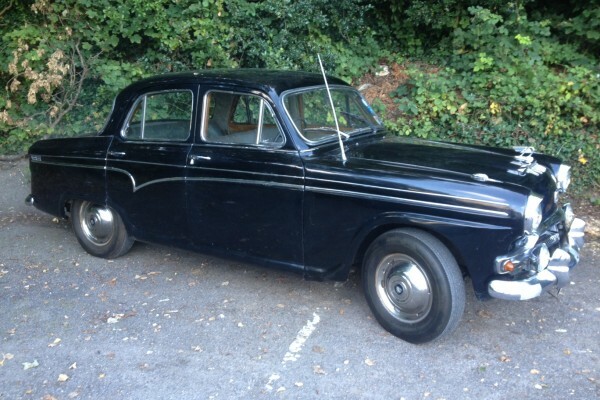 It is believed that this Austin Westminster Vanden Plas is one of only 5 remaining today! 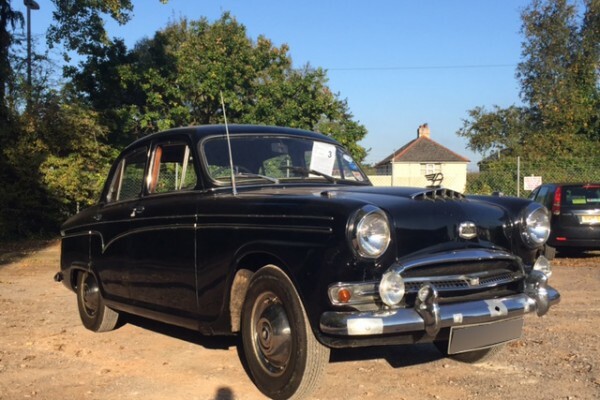 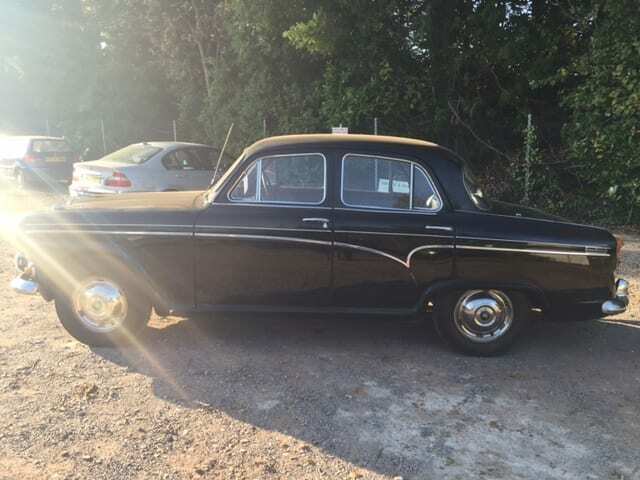 Only two owners from new, the first of which owned the vehicle from new in 1958 until 2015. 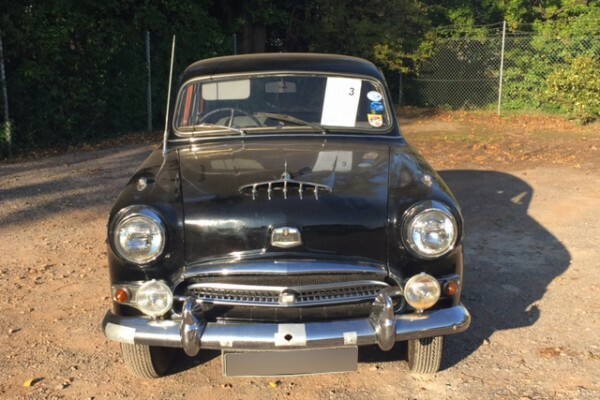 Fitted with the Austin Healey 100/6 engine as standard providing excellent performance when new. 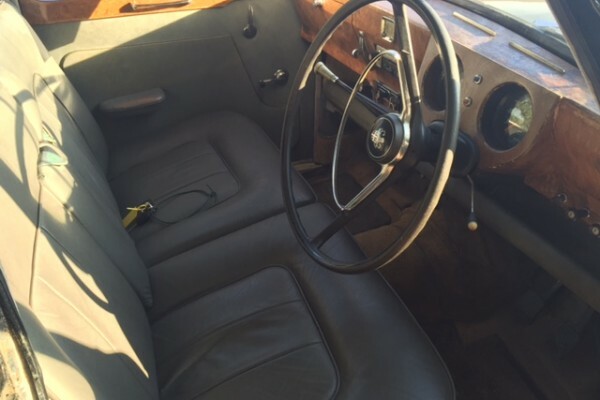 Four speed column change manual gearbox with overdrive. 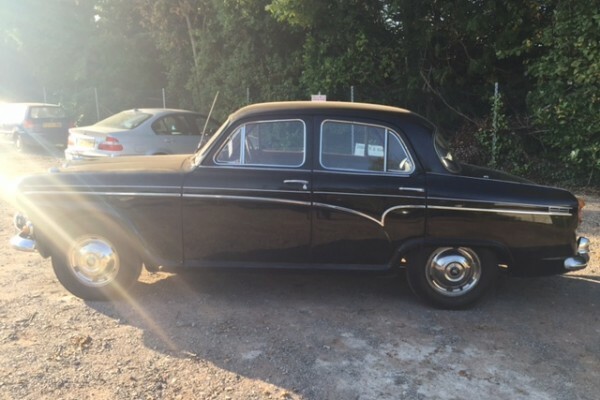 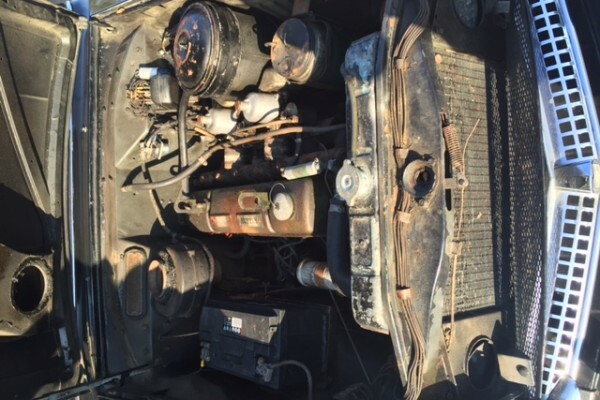 Comes with a new MOT which it passed without any advisories. 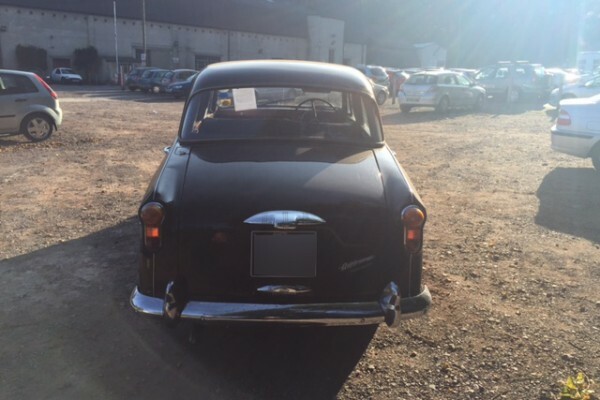 A rare piece of British motoring history!